Sad fat kitty is sad. And fat. 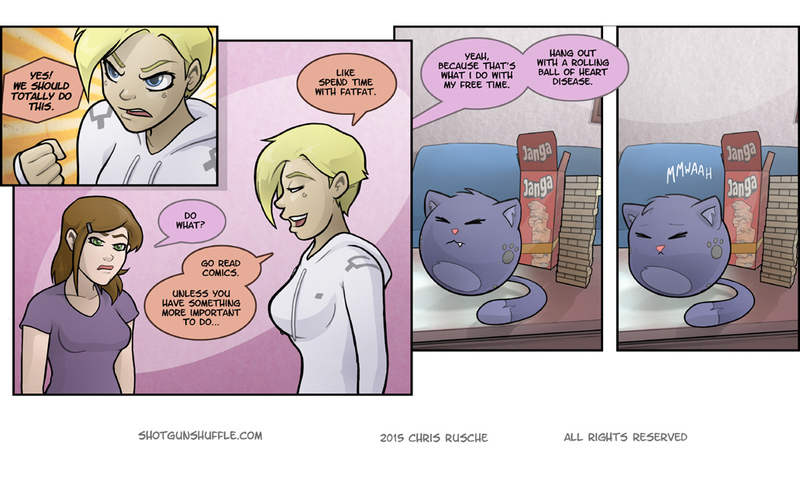 Last I checked, cats aren’t really susceptible to fat-shaming. Ooh Quinn, that wasn’t just a low blow against Fatfat, it was a LIE.